(1). More than 30 years of professional experience and continuous R&D efforts enable us to offer better custom design and engineering advice. (2). Use ONLY new raw material like Nickel plate, Chrome iron, Cobalt, Ferrotungsten to guarantee physical property and Increased service Life of our castings. (3). International advanced-level equipment such as CNC, numerical lathes, furnance, welding equipment, CMM and detect &testing equipment we used to ensure our product's quality. (4). Applied software for specification drawings: Pro/E, Auto CAD, Solidwork, CAXA, UG. etc. (5). Focused sales and customer-service team are working with 100% passion to offer you a five-star purchase experience. Mechanical tests in Normal and High temperature. Ultrasonic, X-ray, Dye Penetrant Test. Boroscope; Eddy current testing; Microscope; Pressure tests. 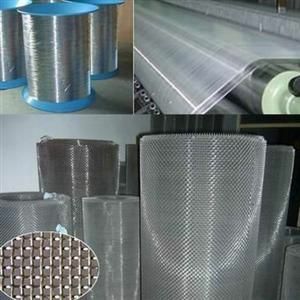 Business Description: HEXIN MACHINERY CO.,LTD is an expert for heat and corrosion resistant stainless steels which contains high nickel and chromium conforming to international specifications, such as reformer tubes, cracker tubes,tube sheets,radiant tubes,furnace tubes,furnace rolls,heat treatment fixtures,baskets,trays,etc. HEXIN is also one of the local famous trademarks for rolling machinery of glass production. 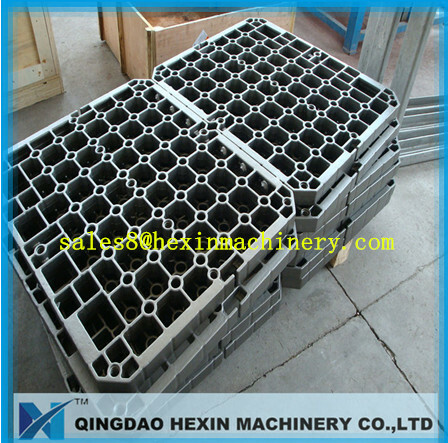 HEXIN MACHINERY is specialized in the R&D,manufacturing,and supply of critical OEM/ODM castings,forgings,CNC machined parts,welding fabricated equipments, pressure vessel equipments, and non ferrous metals to petrochemical,metallurgical industries and other industries at home and abroad. Quality, technology and efficiency are our targets continuously to be pursued.